Om meditation focuses on the Om mantra which has been ongoing among different religions and cultures from generation to generation. Om mantra is a deep realization of realities which exist in each one of our lives but we fail to understand them most of them times as we do not pay attention to our inner self. The world was once just one person and the thought was to make it many, that is when a vibration was heard. A vibration eventually led to a sound ‘Om’. The sound of Om is known as Pranava which means that it sustains life through breathing. It represents the four states of ‘supreme being’ and the three sounds A-U-M (om) stands for waking, dreaming in deep sleep and silence which is around. This is why the symbol of ‘Om’ is considered to be holy. 1. Select a quiet place. 2. Where comfortable closes and feel completely relaxed. 3. Close your eyes and let your muscles and nerves relax. 4. Focus on the space between your eyebrows and keep calm. 5. Let your conscious mind be silent and don’t think about anything, just concentrate. 6. Start chanting ‘Om’ mentally as you think about ideas of eternity, immortality, infinity, happiness. Think abstract. You should make yourself feel that you are infinite and all pervading. 7. You should remember the meaning of Om, just repeating it won’t give you the desired results. 8. You will soon feel pure and perfect. You would feel like you know everything and you have been set free as a bird. 9. Every part of your body should be shaken up with these ideas, so that not only your mind but also your body, your senses get the feeling. 10. Keep regularity in practice and go slow and steady with belief, sincerity, enthusiasm and perseverance. Best time to practice would be early morning, sunsets and evenings. 1. Om meditation is known to cure illnesses. As your entire body vibrates makes you feel positive and you take life much more seriously. 2. It brings out a spiritual side in you where you draw closer to God. 3. Chanting Om takes away all worldly thoughts and doesn’t let you get distracted. 4. If you are depressed you should take a quick time out for meditation. Chant Om 50 times and you will feel better. It is a stress buster and makes your brain calm down. 5. Om mediation does wonders to people who need to boost up their self esteem. 6. You would have a powerful and sweet voice when you keep chanting Om. You will figure that out within a few weeks. The rhythmic repetition of the word would keep your mind focused. 7. You feel that you get a different power in you. You have the ability to fight your problems and you are ready to take on the world. It will reflect from your eyes and face. 8. 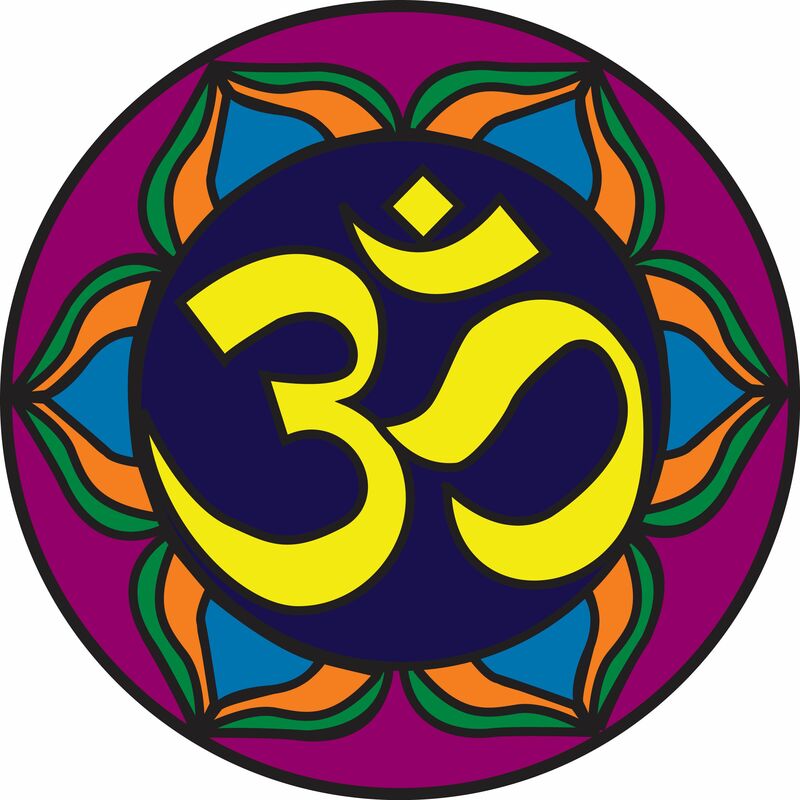 The word Om has a cosmic energy which gives us positive vibes and makes us feel pure. The most important thing that you get from meditation is to let the thoughts pass by and improve concentration. 1. Choose a proper environment where you are completely secluded to concentrated and mediate better. 2. You can pronounce the word as Om or Aum. 3. You need to stress on the pronunciation of M more than O, while you chant it. 4. Chanting of this mantra gives a positive energy in your surround. You would feel the vibrations it creates every time you chant it and you will feel the difference. Images Source: 1, 2, 3, 4. Previous Previous post: How to Use The Chi Energy of Trees to Heal Yourself?